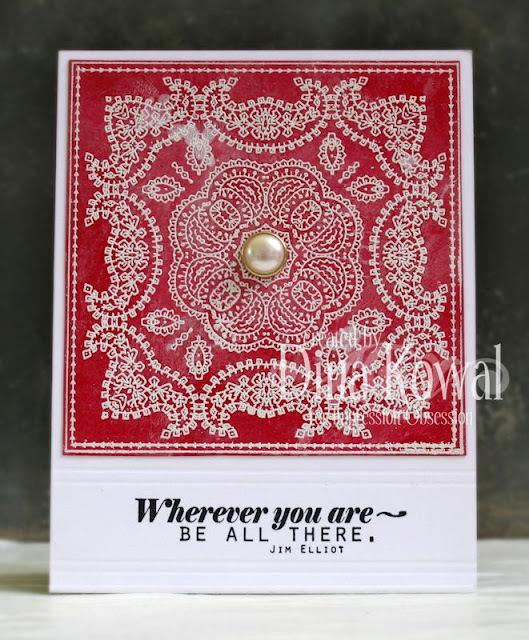 I used stamps from my newest Impression Obsession release... the Bandana image is heat embossed in white on red cardstock, and I added a little distressing with white acrylic paint. Indeed sometimes and actually often clean and simple cards makes the best statement! 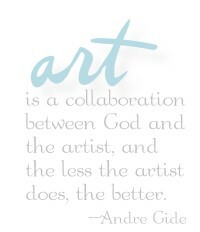 Love the quote, it's so true!Great stamps! I was wondering what brand the Blopens are? 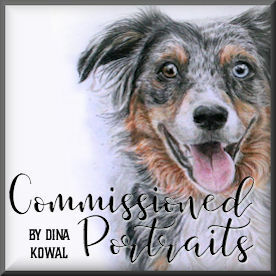 Lovely message, Dina: both what the card says and what you said in your post. God has blessed you and sent you. Thank you for being a faithful servant....even if it means assisting in a birth! !